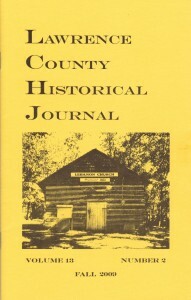 Current and back issues of the journal are available for sale. The price is $5.00 per issue, plus shipping and handling. 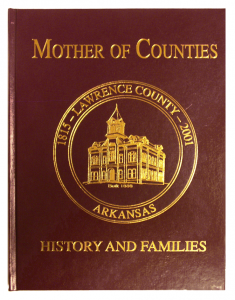 This is a limited-edition publication, only available to purchase through the Lawrence County Historical Society.